Chris is the Partner with overall responsibility for Boxall Brown and Jones Lettings overseeing the smooth running of the business. He has many years experience working in the lettings market and is considered to be an expert in his field; offering help and advice in all areas of property management. Chris has worked within the Derby property market since he left school, working for a number of high profile firms of Estate Agents and Chartered Surveyors. After completing his A levels, he went on to study a degree in Estate Surveying before going on to become a Chartered Surveyor. Chris is member of the Association of Residential Letting Agents (ARLA) and a Fellow of the National Association of Estate Agents (NAEA); organisations with which he is actively involved at both local and national level. Having been the Chairman of the Derbyshire and Nottinghamshire branch of the NAEA for many years and serving on National committees, Chris was awarded a distinguished service honour in 2009. Chris has been voted as one of the top 250 inspiring business people in Derbyshire for the last three years and is proud to serve the community as a Magistrate in the Southern Derbyshire Criminal Courts. HOW LONG HAS CHRIS BEEN PART OF THE TEAM? 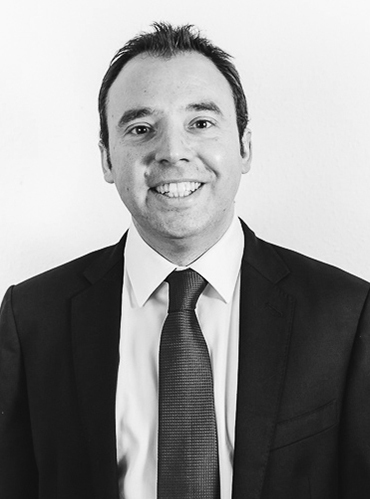 Chris joined Boxall Brown & Jones in 2001 and became a Partner in 2005. With two small children Chris does not get as much free time now to go out sailing but it remains one of his true passions. He is a keen fund raiser with his climb to Mount Everest base camp and participation in the last four Great North Runs raising over £18,000 for the British Heart Foundation. Last year he went on to raise over £6000 for ‘Sue Ryder’ after running the London Marathon. Chris enjoys football, walking, running, travel, food, drink and good company. Angela joined Boxall Brown & Jones in January 2016 and is based at the Derby Office after previously working for several estate agent in and around Derby. Prior to that, Angela had worked for the Land Registry for 24 years and is experienced in all matters relating to property. HOW LONG HAS ANGELA BEEN PART OF THE TEAM? 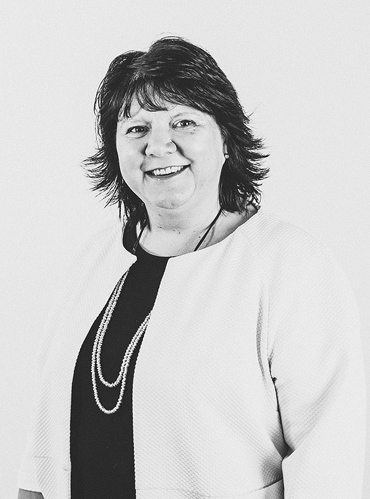 Angela joined Boxall Brown and Jones in January 2016 and looks forward to assisting in the continuing growth of an already well established company. Angela lives locally with her partner and daughter and enjoys walking with her Springer Spaniel Dave and socialising with friends and family. She is a regular visitor to Chatsworth House in Derbyshire and enjoys shopping at the Farm Shop. Happy to help, Angela is always smiling!! Sarah is the Lettings Accounts Clerk within Boxall Brown & Jones Lettings and has many years experience working in this field. Sarah has knowledge and experience in managing the individual needs and expectations of both Boxall Brown & Jones landlords and tenants and is always on hand to help. Sarah has the overall responsibility for managing the Client Accounts within our Lettings Team which are stringently controlled by the Royal Institution Of Chartered Surveyors. Sarah previously had a background working in banking for 6 years for a large corporate bank then took the plunge into the world of Residential property letting in 2006, since then Sarah has developed her expertise within this field as well as overseeing and handling all monetary transactions on a monthly basis. How long has Sarah been part of the team? 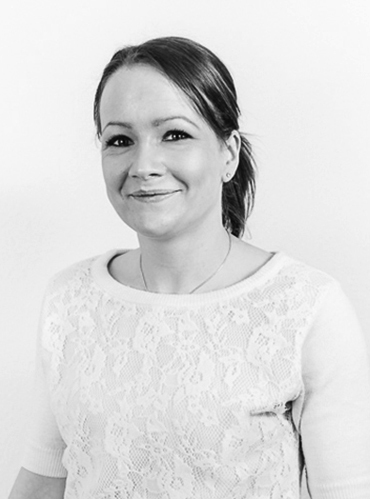 Sarah has enjoyed being part of Boxall Brown & Jones since in 2006 which at that point only consisted of three people. The department has more than tripled since then and Sarah has been a crucial part of that growth. With a busy social life, Sarah enjoys keeping fit, music, concerts, and looking after her little boy Charlie. Louise is an enthusiastic office based member of the department dealing in all aspects of letting and property management. Louise is a very pro-active member of the team and effective in matching good quality tenants to our clients properties. She helps carry out all our referencing and legal paperwork required to move a tenant into a property and also has extensive knowledge of lettings and management. Having been involved within Lettings and Management since 1999, Louise has acquired an in-depth knowledge of the lettings market. She has worked for corporate companies and independents focusing her training and development on the legal aspects and, in doing so, has become a bit of an oracle on the subject! Louise is contributing to the departments continuing success and expansion with her proactive and positive attitude. HOW LONG HAS LOUISE BEEN PART OF THE TEAM? Louise joined the team in March 2015 and brings with her a wealth of knowledge and expertise. She is currently studying to pass her ARLA Technical Award. Louise likes to shop, enjoys reading books and loves spending time with her family and friends – especially her young daughter! She also has another daughter on the way and leaves for maternity in June 2016. Lou plays a key role within Boxall Brown & Jones Lettings answering the telephone, dealing with email enquiries, arranging viewings and dealing with queries relating to our properties. Lou looks after the interests of both the landlords and tenants and is always on-hand to offer a friendly and efficient service. Lou has worked in Estate Agency in Derby for over 25 years; firstly in house sales and then in the Survey Department of Boxall Brown & Jones. HOW LONG HAS LOU BEEN PART OF THE TEAM? Lou joined Boxall Brown & Jones in January 2008. Outside work Lou enjoys spending time with her family and keeping fit – being a member of a local gym. Lou enjoys foreign travel, dining out and project managing the renovations on her house, and when Lou has time – she enjoys a bit of retail therapy! 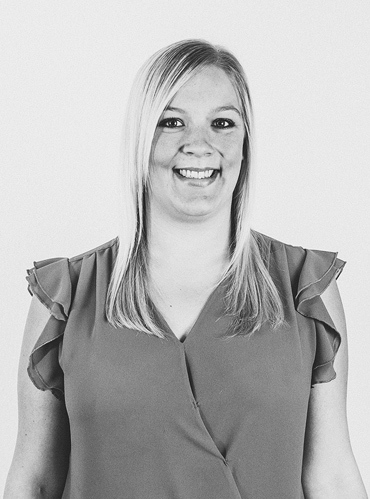 Katie is a very pro active member of the team and can help in most aspects of lettings and property management. 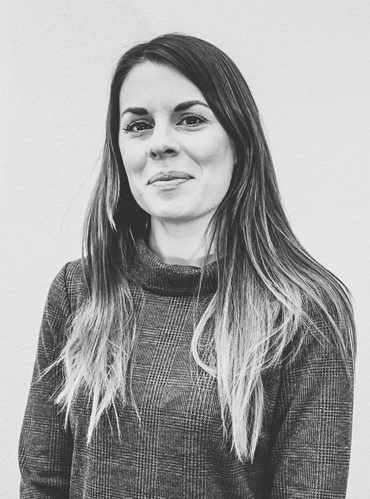 On the whole, Katie provides a vital property management role in carrying out new inventories, house visits and check outs however Katie is also experienced in dealing with landlords or tenants from a lettings point of view – being an established tenant herself! Katie has had a wide ranging career – mainly based in customer service – however, she has always been interested in property and when she became a tenant, this ignited her interest in Lettings and Management. HOW LONG HAS KATIE BEEN PART OF THE TEAM ? Katie joined the team in May 2016 however her ability to learn quickly and her willingness to help, has quickly made Katie one of our key members of staff. She is currently studying to pass her ARLA Technical Award. Katie likes spending time with her family and friends – especially her young son – and enjoys jetting off to sunny destinations! Patricia deals with both out-of-office and office based work and can advise on all aspects of property management. She also carries out house visits, compiles inventories and checkout reports and deals with negotiating deposit releases. 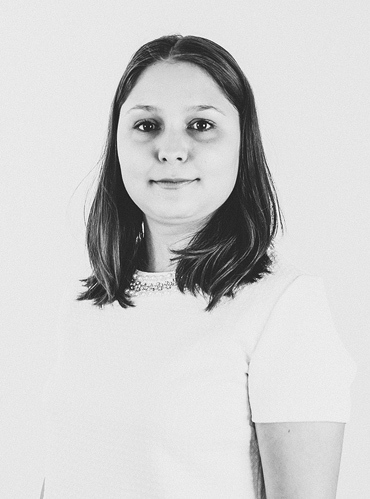 Patricia joined Boxall Brown & Jones in February 2016 and is based at the Derby Office. 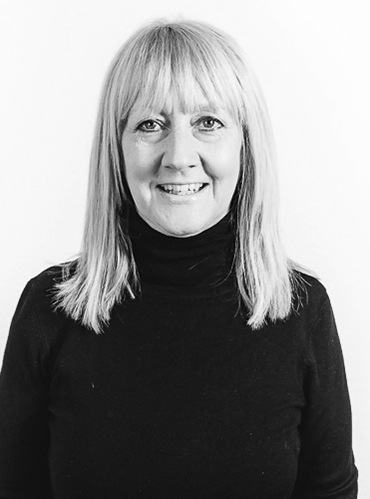 Having worked for various letting agencies, Patricia has experience with a range of issues and advise on all aspects of property management. Currently she is studying for her ARLA qualification. HOW LONG HAS PATRICIA BEEN PART OF THE TEAM? Patricia joined Boxall Brown and Jones in February 2016 and looks forward to assisting in the continuing growth of an already well established company. Patricia enjoys spending time in nature, socializing with friends and reading.